You’ve left the Lehigh Valley! 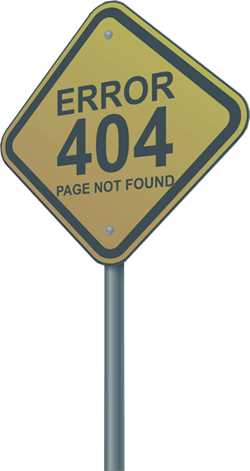 Sorry, the page you were looking for cannot be found. We apologize for the inconvenience. Click here to get back on track or tell us what you were looking for through the form below.